Shrinate's father, the late Harsh Vardhan, was two-time Congress MP from Maharajganj in Uttar Pradesh. She will replace Tanushree Tripathi. 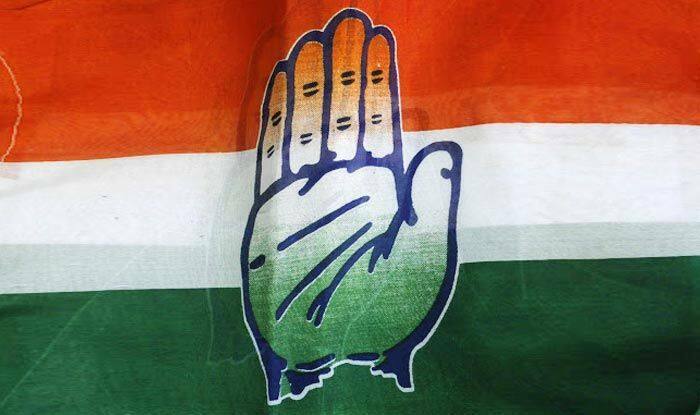 The Congress on Friday replaced jailed politician Amarmani Tripathi’s daughter Tanushree Tripathi with Delhi-based journalist Supriya Srinate as its Lok Sabha candidate from Maharajganj in Uttar Pradesh. The Congress faced a major embarrassment when Tanushree Tripathi’s name was announced both by the Congress and the Pragatisheel Samajwadi Party-Lohia led by Mulayam Singh Yadav’s brother Shivpal Singh Yadav. Shrinate’s father, the late Harsh Vardhan, was two-time Congress MP from Maharajganj in Uttar Pradesh.